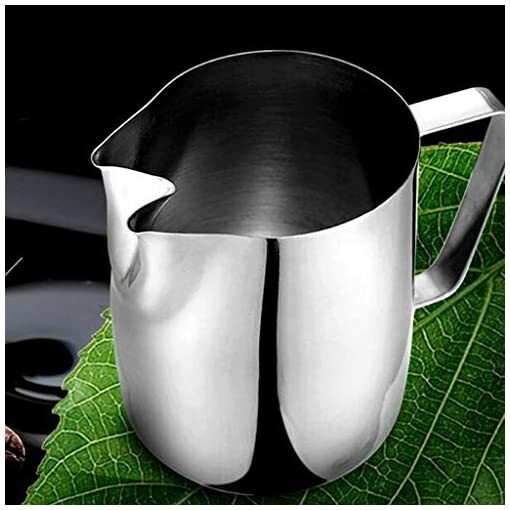 Easy double pouring drip system will allow you to serve your foam easily. 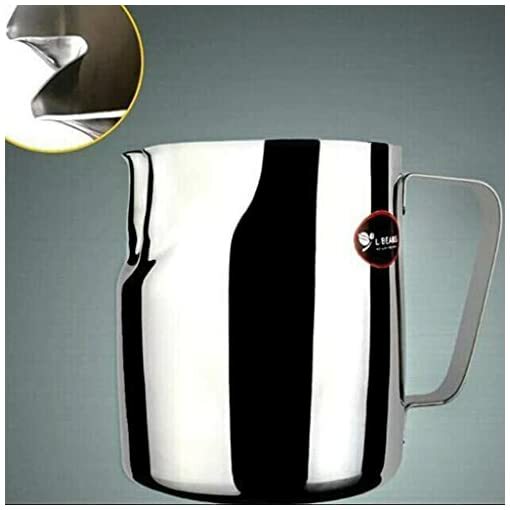 Suits for kitchen, living room, hotel, cafe, and all kinds of parties. Made of stainless steel material, solid and durable, dishwasher safe. 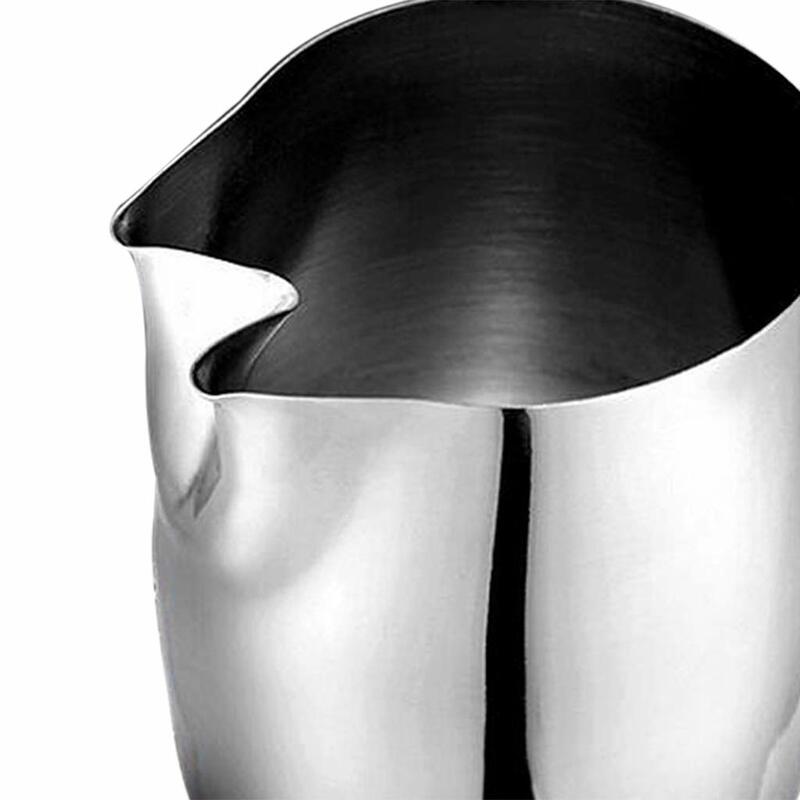 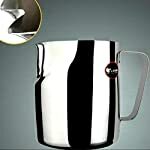 – Made of stainless steel material, solid and durable, dishwasher safe. 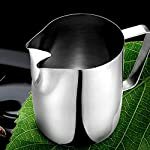 – Easy double pouring drip system will allow you to serve your foam easily. 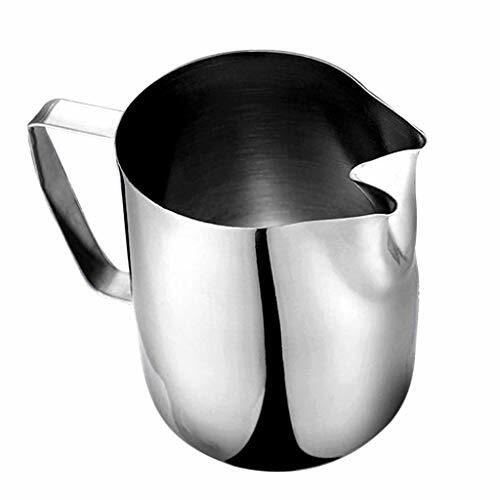 – Molded pouring spout and sturdy handle. 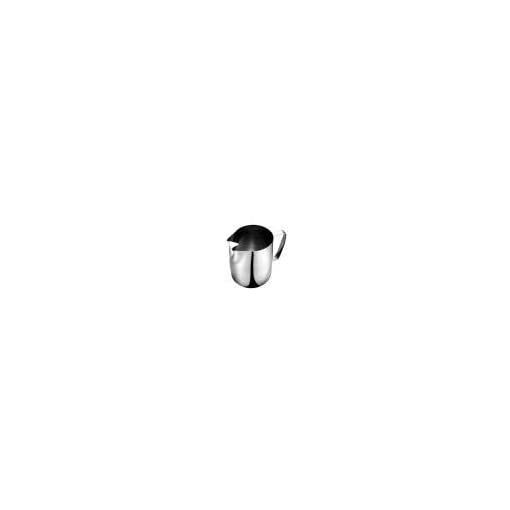 – Ideal for milk jug, frothing milk, coffee; perfect for milk mixing and pouring. 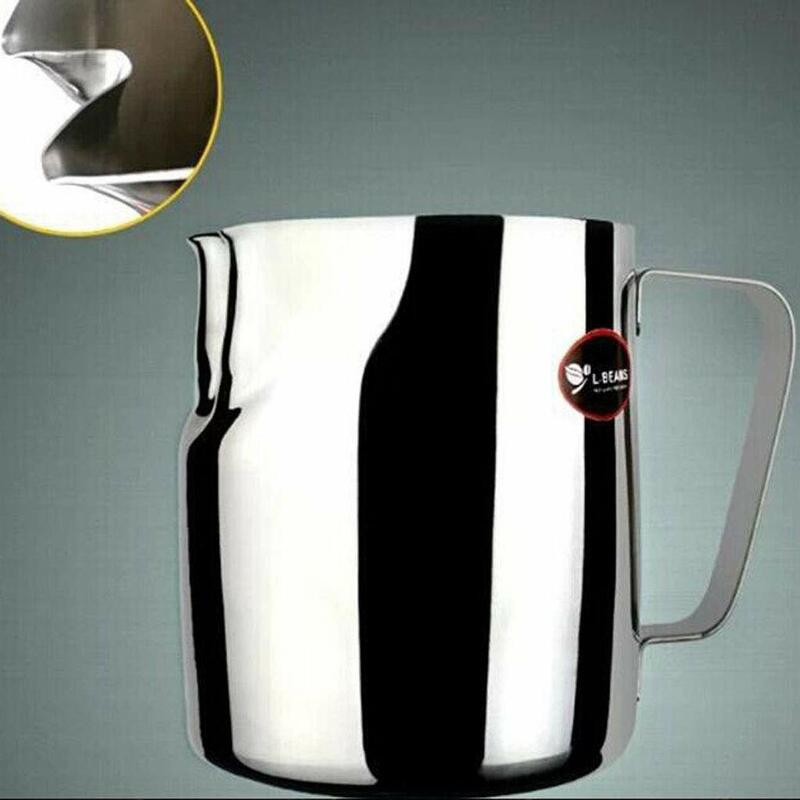 – Suits for kitchen, living room, hotel, cafe, and all kinds of parties. 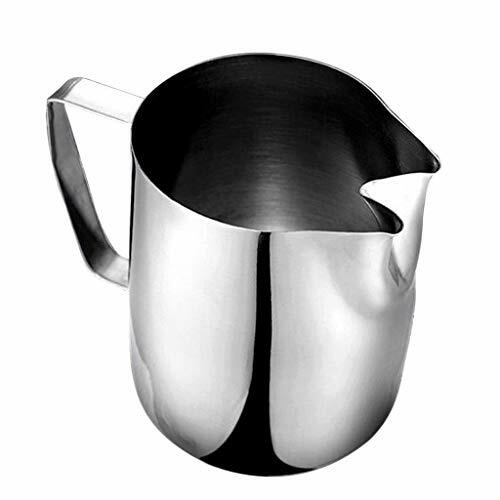 Molded pouring spout and sturdy handle. 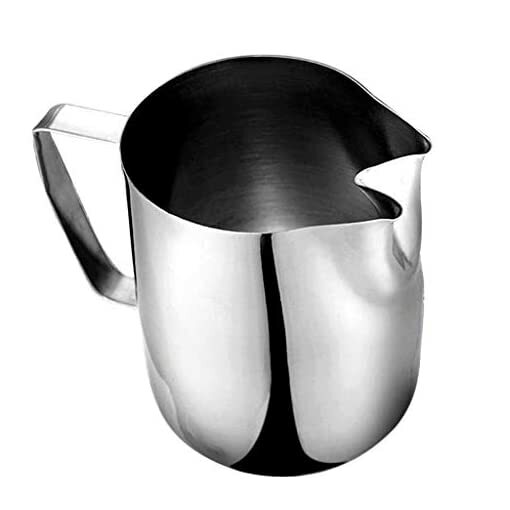 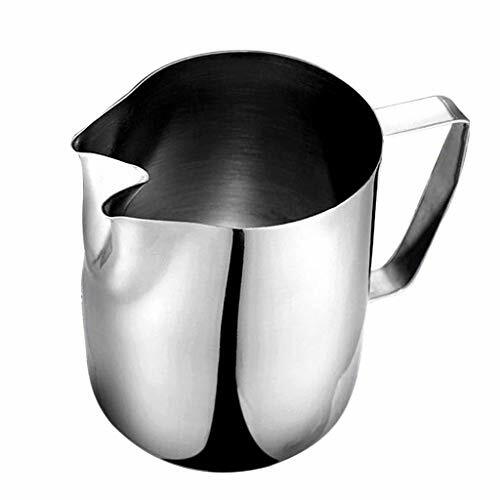 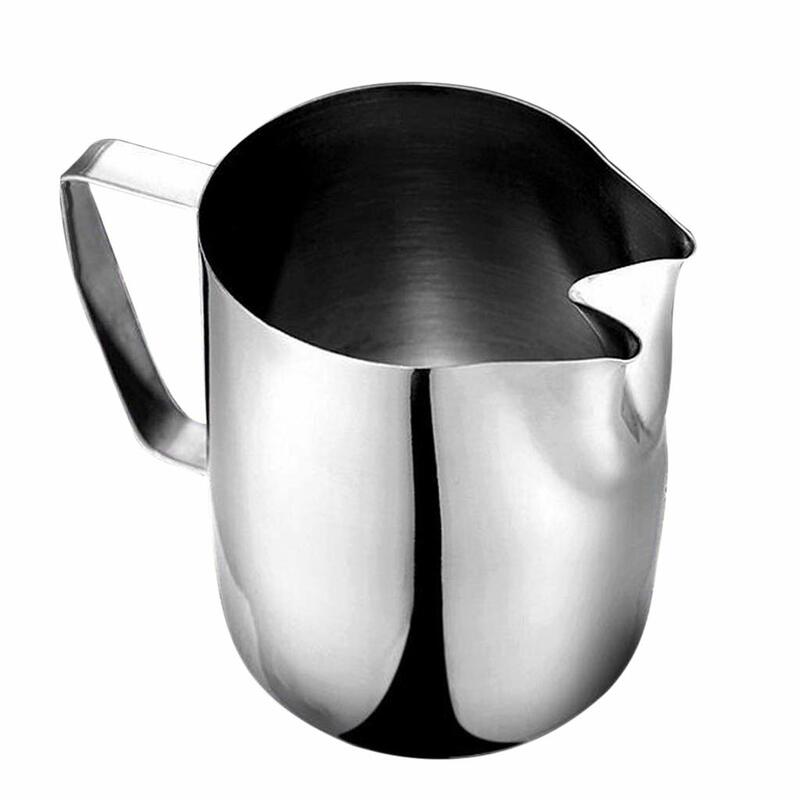 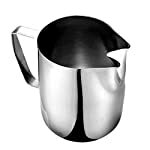 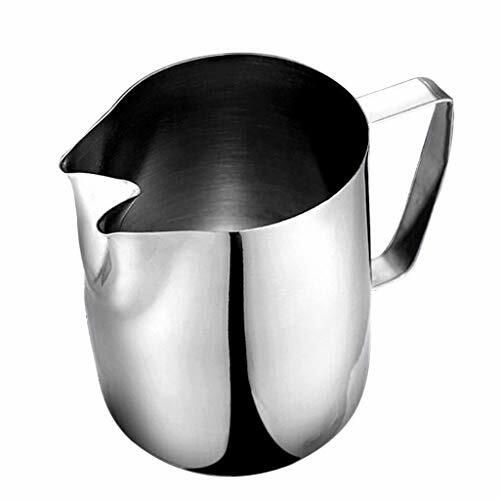 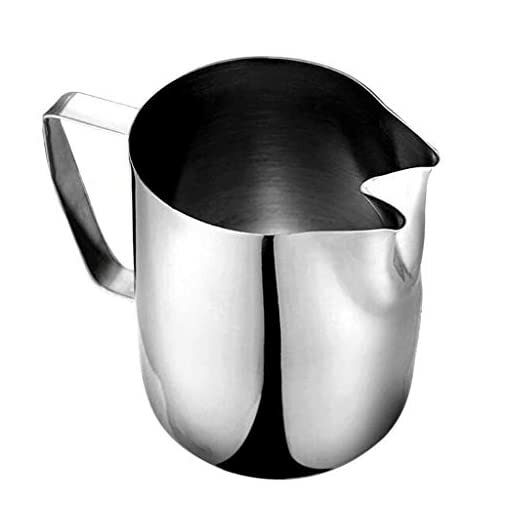 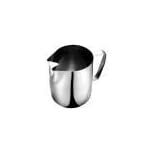 Ideal for milk jug, frothing milk, coffee; perfect for milk mixing and pouring.